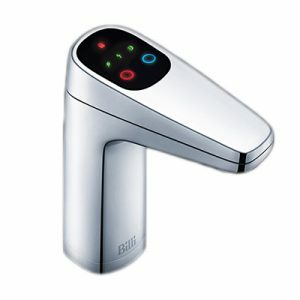 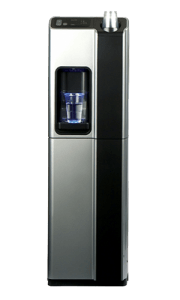 The Westomatic Azure is meeting the demand for cleaner, greener, chilled water provision in the workplace. 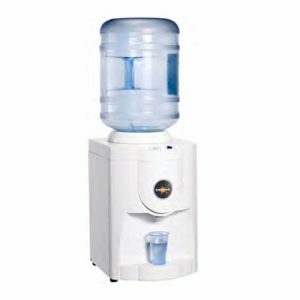 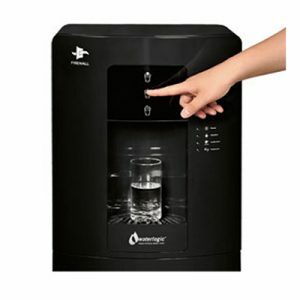 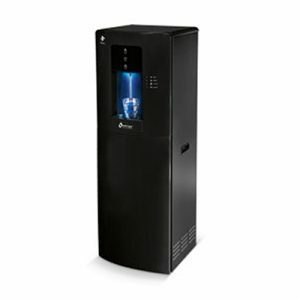 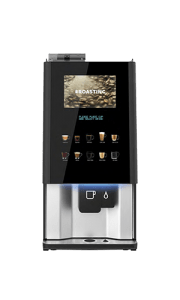 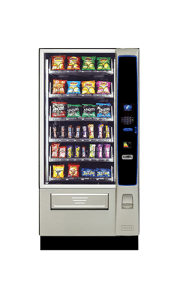 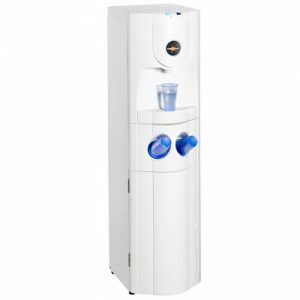 This stylish unit provides unlimited mains fed, chilled and filtered water with options for both still and sparkling water as well a a number of flavoured water options such as Vimto.  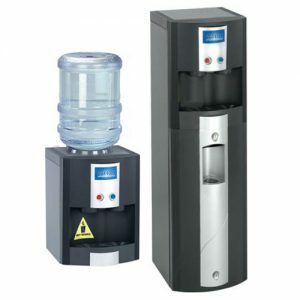 These can all be dispensed into your own cups or bottles. 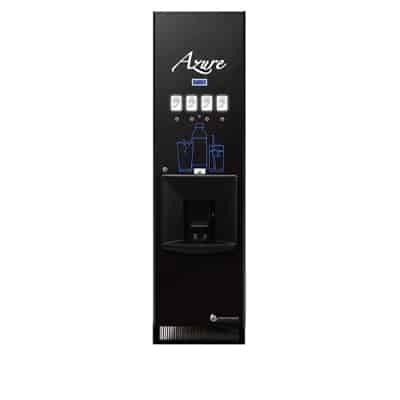 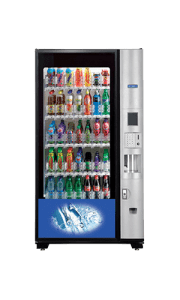 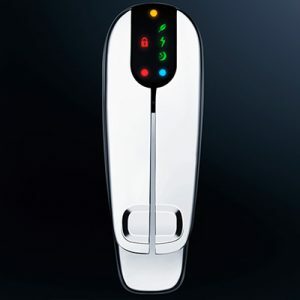 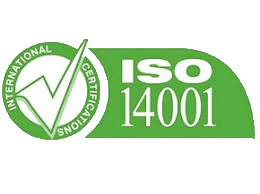 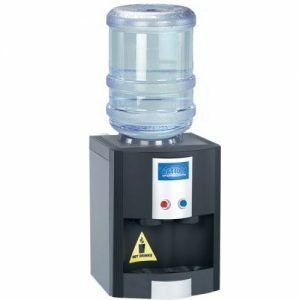 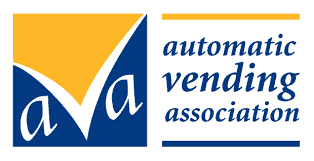 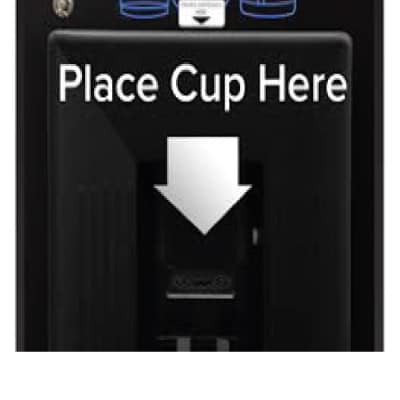 The Azure eliminates the need for heavy water bottles that need to be lifted onto a cooler as well as cutting out the need to purchase plastic drinks bottles for your staff.